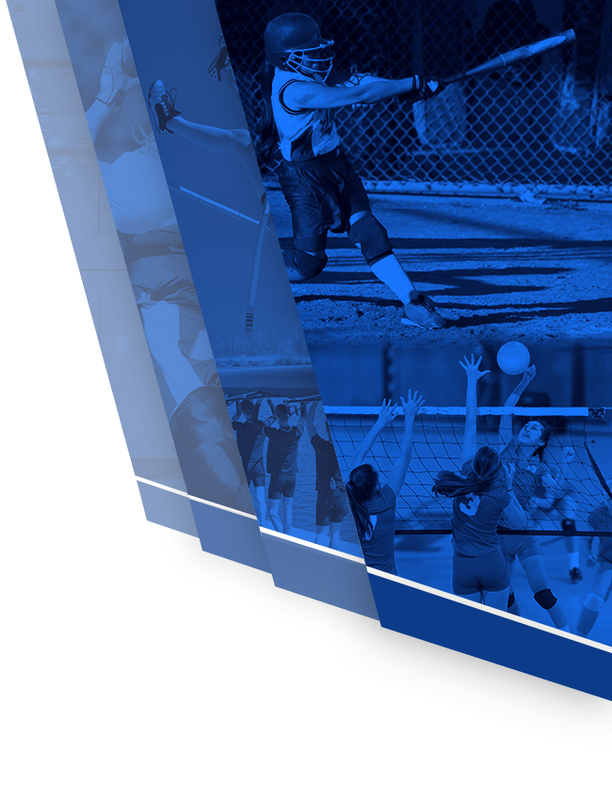 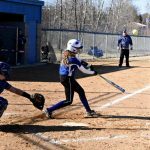 Multiple Teams · May 29 FULL STORY: Rogers softball advances in Section 8-4A tournament! 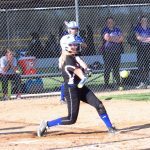 Multiple Teams · May 25 FULL STORY: Softball opens up section play with 10-0 victory over Spuds! 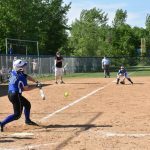 Multiple Teams · May 18 Rogers Softball: M8 Conference Champs! 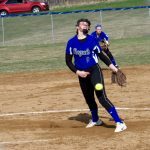 Multiple Teams · May 4 Back-to-back no-hitters for Rogers softball! 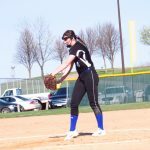 Multiple Teams · May 3 Bruns hits grand slam, throws no-hitter in softball! 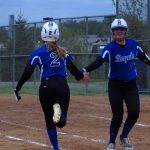 Multiple Teams · Apr 25 STORY: Softball team beats Buffalo in dramatic fashion! 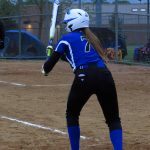 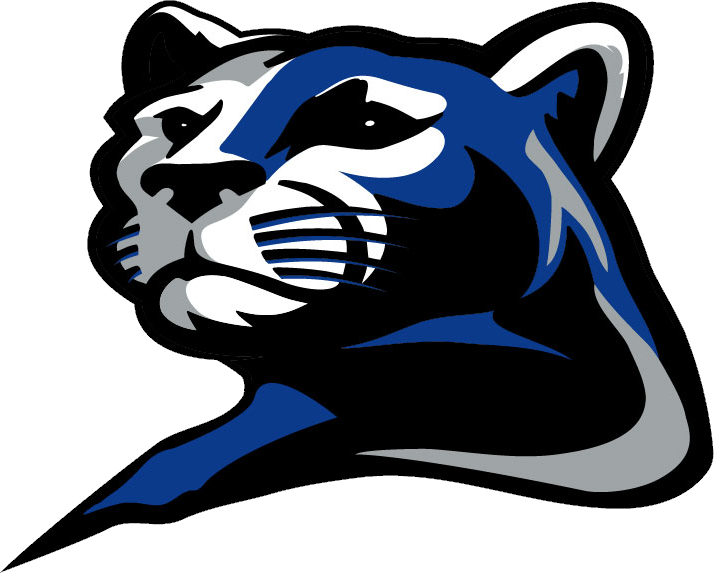 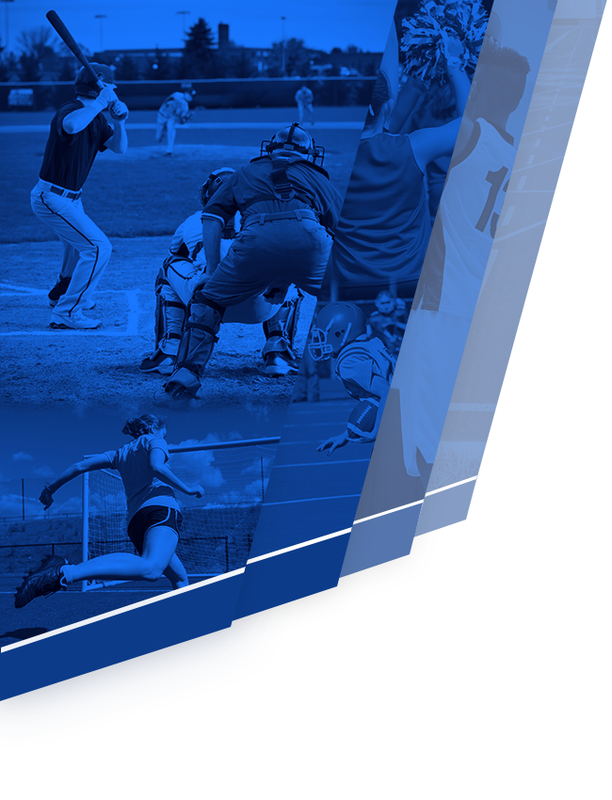 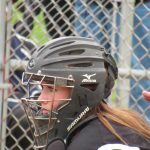 Multiple Teams · Apr 20 Rogers Softball hits late to stay undefeated! 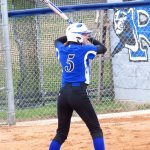 Multiple Teams · Apr 17 Softball team remains undefeated with win over Monticello! 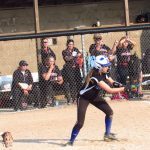 Multiple Teams · Apr 12 Softball with big 14-2 win over Big Lake!